We just spent a wonderful vacation with my parents and siblings. It was a week filled with too much food, a bit of drink, dance parties, go karts, dice games, old stories and lots of laughter. Needless to say, we are happily exhausted. A great way to spend time together, especially for our Mom, right before the Mother’s Day weekend. My mom has always organized the trip up north to Door County, WI, planning on an excursion at least a couple times a year. Even though we are all a bit farther apart, we still manage to make it happen! We wouldn’t miss the opportunity to go to our favorite spots, right Mom? Now that we are back to reality, I’ve been working on things cookie related again. 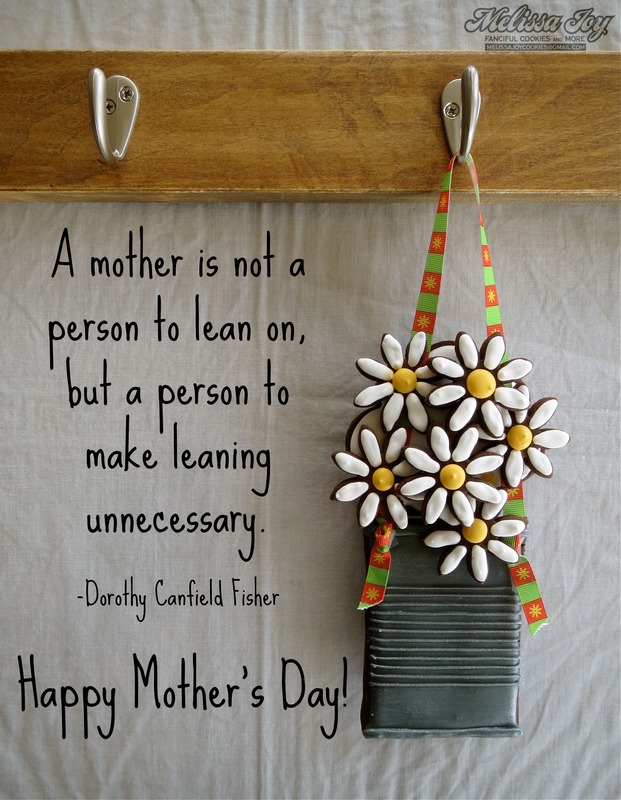 While editing these pictures I came across this Mother’s Day quote by Tenneva Jordan, which reminds me of my Mother-In-Law. 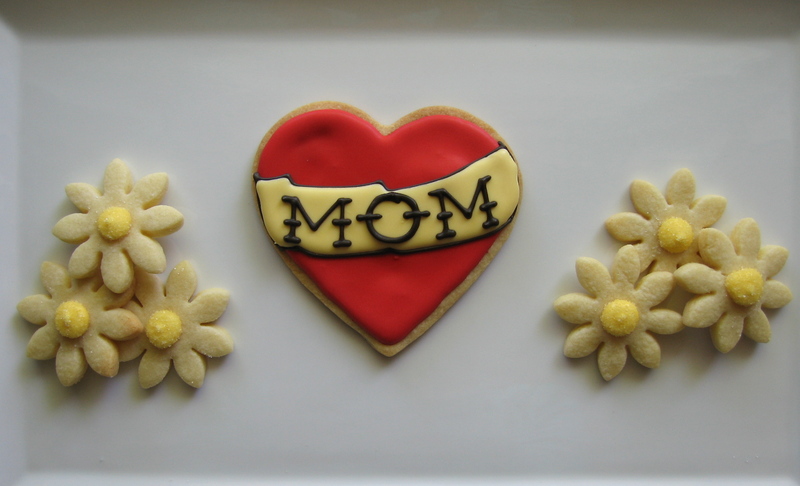 There is a new Mama in our neighborhood, as well as Mama-To-Be that I made these cookies for recently. Aren’t all babies sweet peas, and can they continue to be when they start growing up? I still occasionally call my 8 year old this nickname. Mãe, Majka, Ema, Mami, Majka, Màna, Amma, Madre, Máti, Mãe, Mutter, Ma, Nana, Moer, Äiti, Motina, Mam, Marmee. Whether near, far, or in spirit, there is always someone to call Mother. 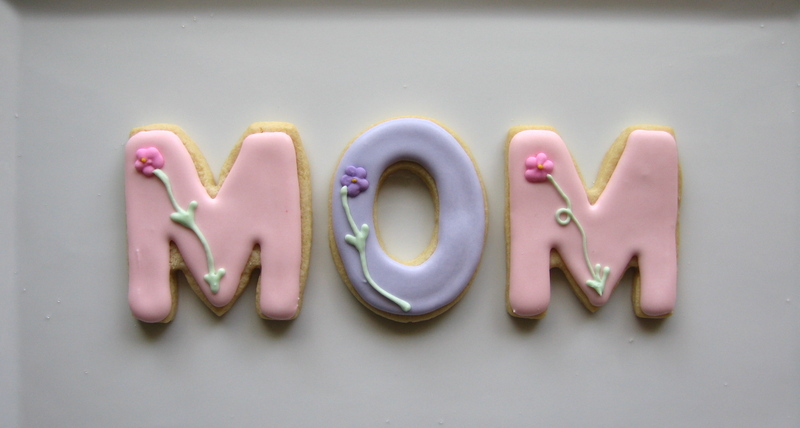 And no matter how you are a Mom to someone, I wish you a most wonderful Mother’s Day. Now I gotta go and get my kids to bed. 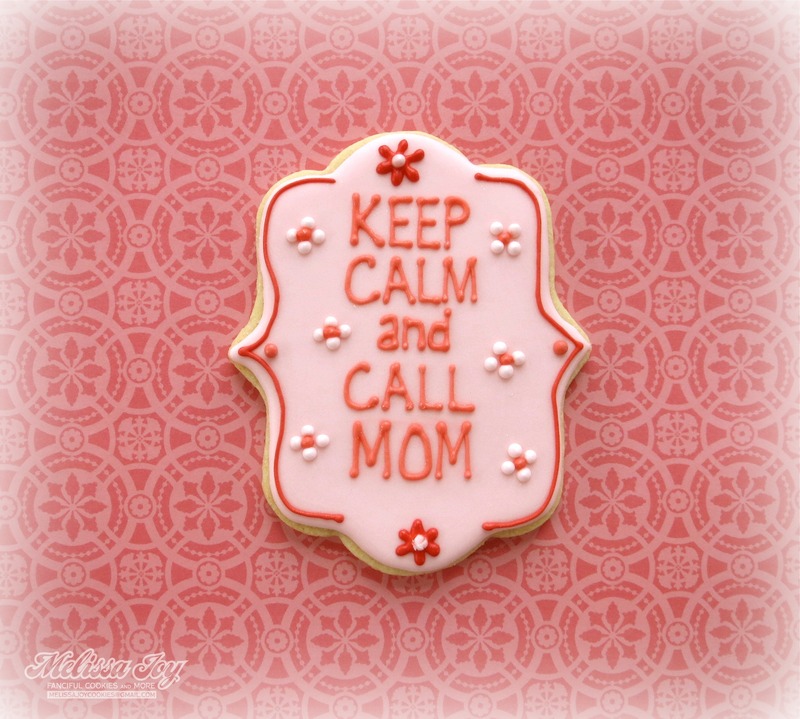 This entry was posted in Baby Shower Cookies, For Fun Cookies, Mother's Day Cookies, Spring Cookies and tagged adoption, babies, baby shower cookies, flower cookies, forever family, Keep Calm, mother's day, Mother's Day cookies, motherhood, sweet pea. Bookmark the permalink. That trip to Door County with the whole family was the best Mother’s Day gift ever. Good times and great memories. 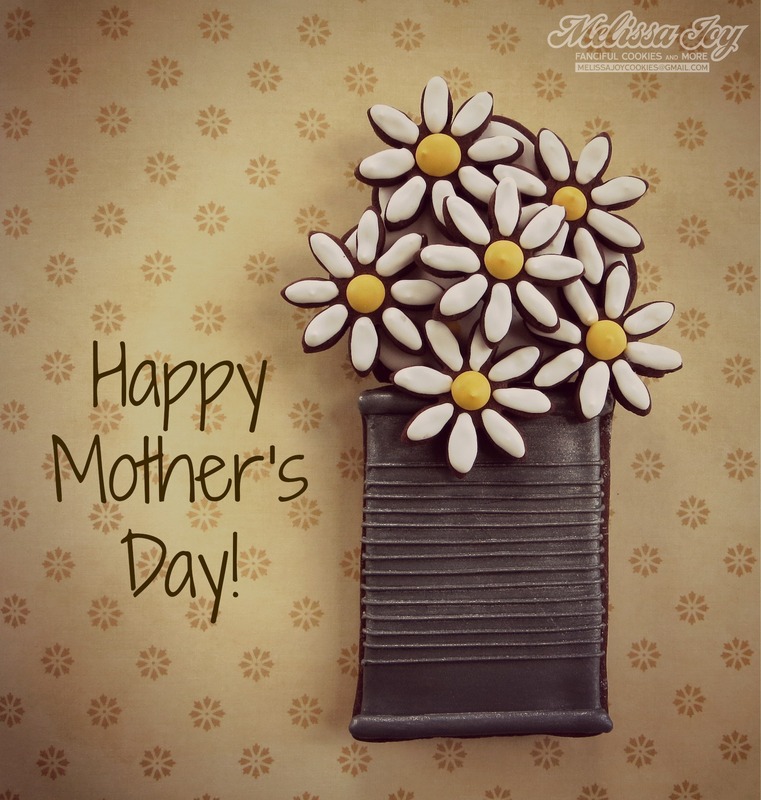 With love from one Mom to another have a great Mother’s Day Melissa Joy! 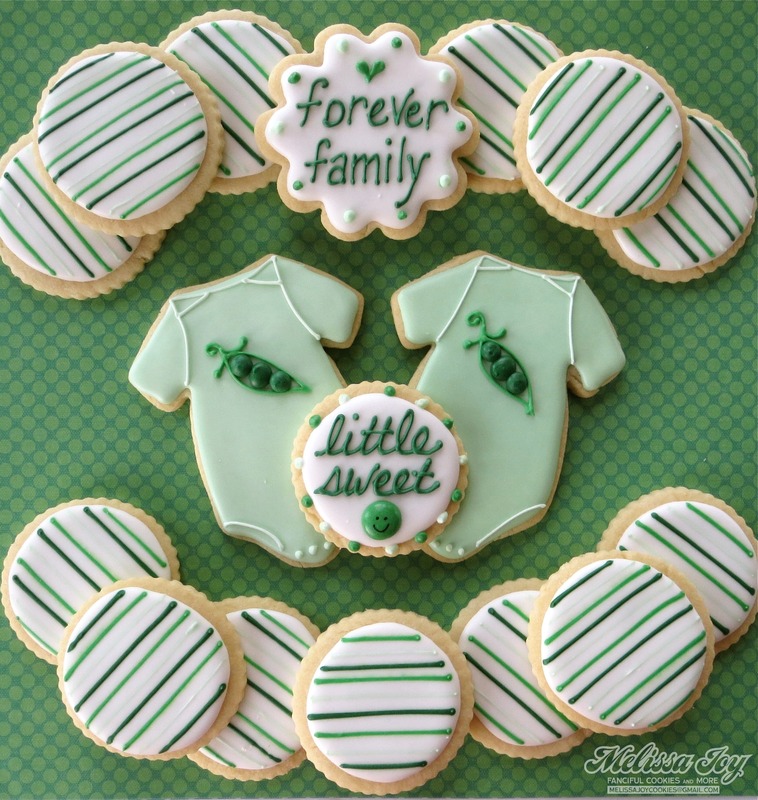 I love the peas in a pod cookies! So creative. Beautifully done! Your hanging daisies have to be one of my favorite cookies of yours! Just love them! These are all just wonderful!